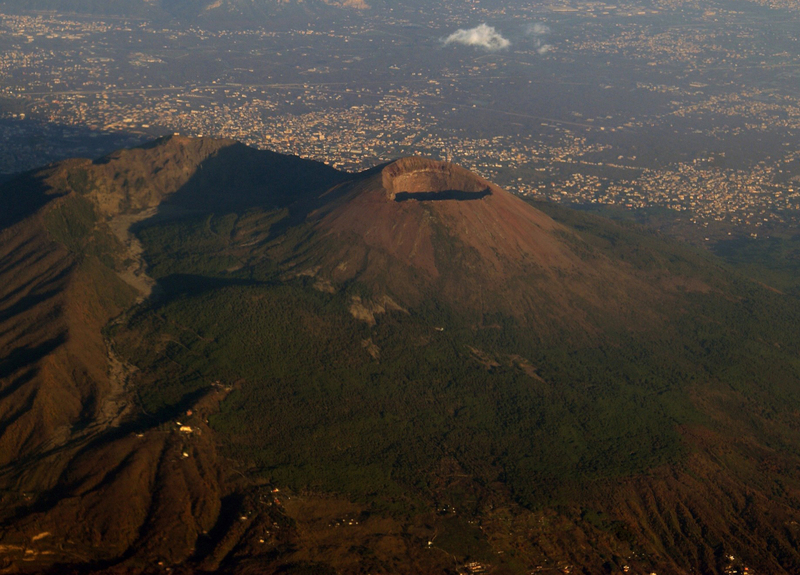 Painted over the centuries by various artists, the Mt.Vesuvius is the natural landmark of the bay of Naples. Tragically known as the destroyer of the cities of Pompeii and Herculaneum, the volcano is certainly a “must see” sightseeing place for each tourist. This tour is an unforgettable experience in order to admire the bay of Naples from the top of the mountain. The tour starts every day from Naples, after a 2nd stop in Pompeii to pick other passengers up. 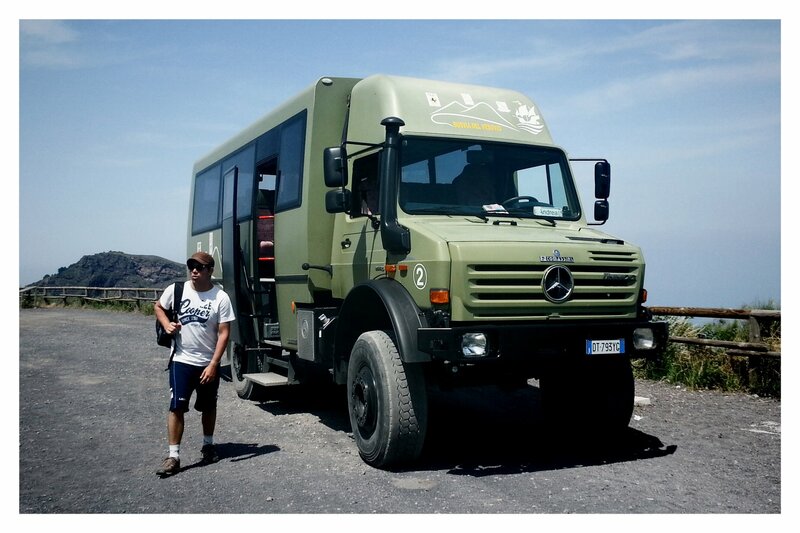 The driver will lead you up to the slopes of the mountain where you will stop in a local restaurant with a breathtaking view of the bay of Naples. Taste local food and enjoy the wine of the vineyards located on the mountain. 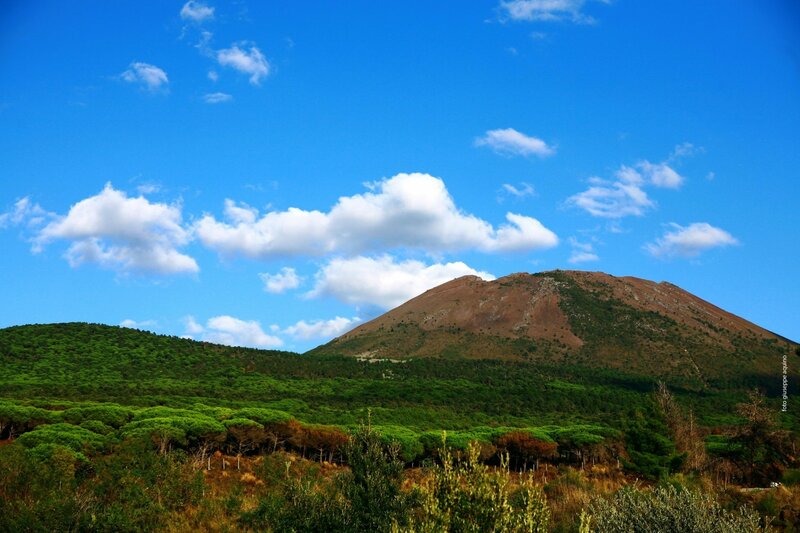 The Vesuvius area is still today characterized by the presence of old vine varieties in many vineyeards. Every wine (from Lacryma Christi to Caprettone) is able to tell the history of the area and can be conceived as an ambassador of the culture and traditions of the territory. The tour will continue to the altitude of 1000 mt. where the guide will help you with the purchase of the tickets to visit the crater. From the tickets office you will walk to the real top of the volcano to see the crater and listen to the explanation of the National Park professional guide. 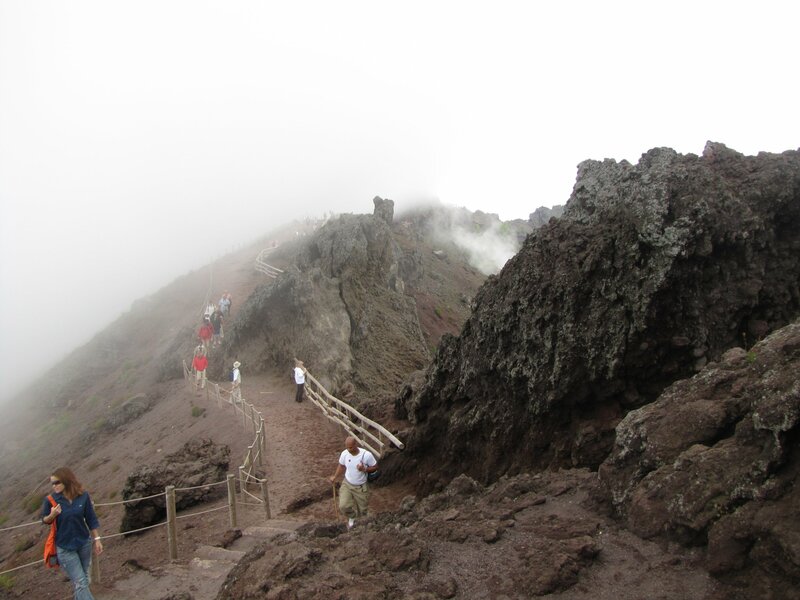 You will admire the summit of Mount Somma (1133 mt) and to the right the cone of Vesuvius (1281 mt), both separated by a valley, called Valley of the Giant. After 2 hours free time to reach the summit and take photos, you can reach the parking area, where the driver will pick you up and drive you back to Naples. - 13:30-15:30 Hike up the serpentine that reach the crater, time for the tour with a guide of the Mt. Vesuvius National Park.